So how can I add maximize and minimize buttons in Debian 8? 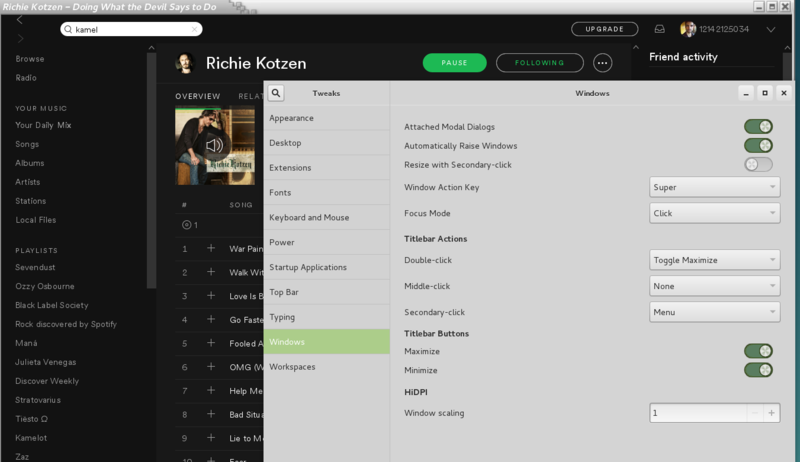 For window buttons, I use Preference > Windows and have just the "Close" button on left side of the window. This fails for ALL GNOME applications, like Nautilus, Calculator, Gedit . .
or Gnome-shell and use the tweak-tool. Not the answer you're looking for? Browse other questions tagged debian terminal gnome or ask your own question. how to compile the latest rdiff-backup in debian?